Be prepared in this ever-changing area of law with this time-tested set. 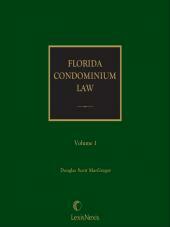 Sharpen your practice skills in this ever-changing area of law with the time-tested Florida Condominium Law Manual. 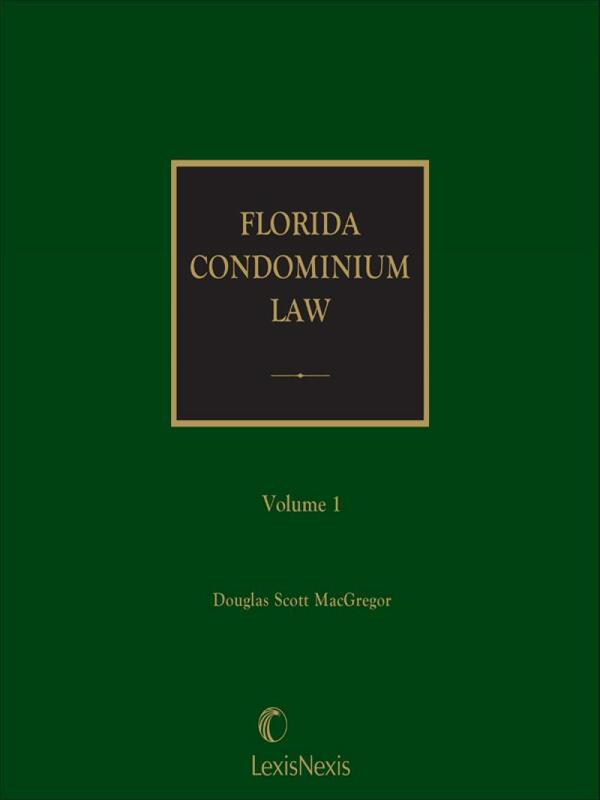 It gives you current analysis of the Florida Condominium Act, the Roth Act regarding condominium conversions, and the Florida Real Estate Time Sharing Act along with key forms, checklists, and commentary. 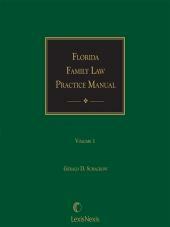 It also provides up-to-date Florida case law and situational analysis to maximize your effectiveness. Includes specific coverage of the condo association, use restrictions, recreation leases, management and maintenance leases, condo conversions, time-sharing, and administrative regulations. Douglas Scott MacGregor has been an update author for Appleman on Insurance for over 15 years. For the past several years he has researched flood insurance and written two articles on the topic: Rising Waters, Rising Premiums: The National Flood Insurance Program Dog Paddles its Way to Solvency and The Homeowner Flood Insurance Affordability Act: A Retreat from Biggert-Waters that Leaves the Paradox of the National Flood Insurance Program Untouched. He also authored an article titled Force-Placed Insurance in Residential Real Estate which discussed force-placed flood coverage. Mr. MacGregor has written over 20 treatises and is currently working on a comprehensive treatise on the law of flood insurance to be published in 2017.